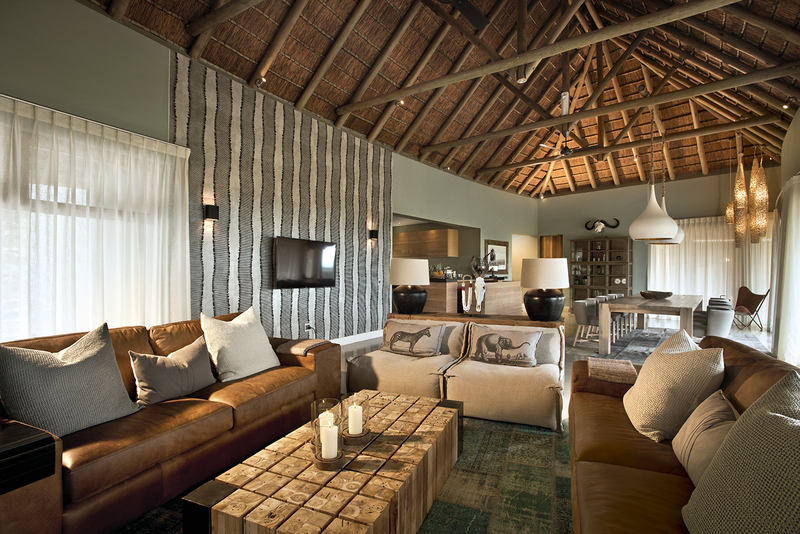 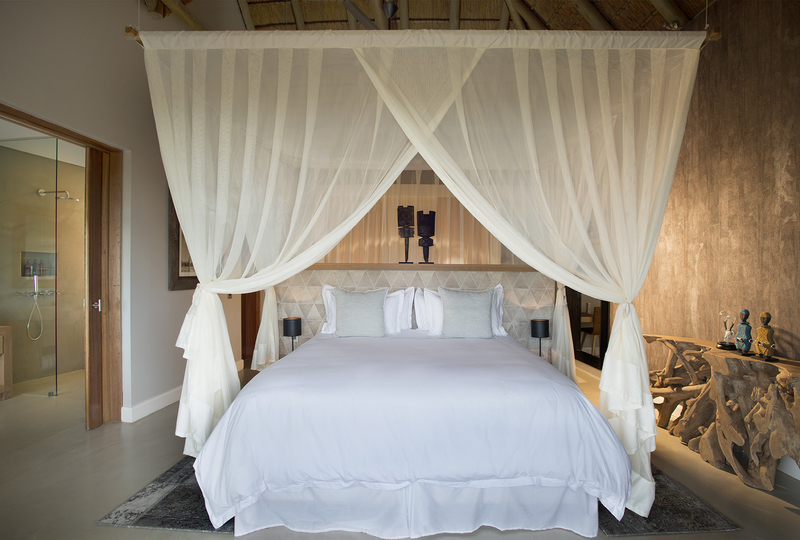 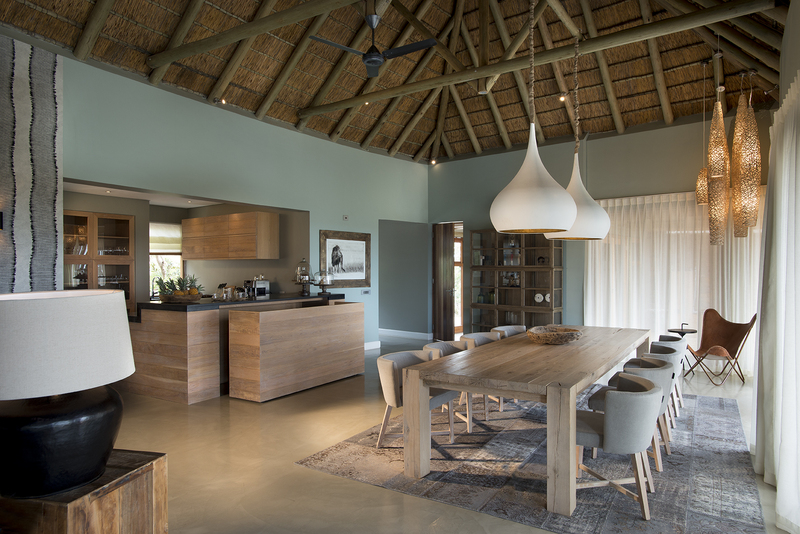 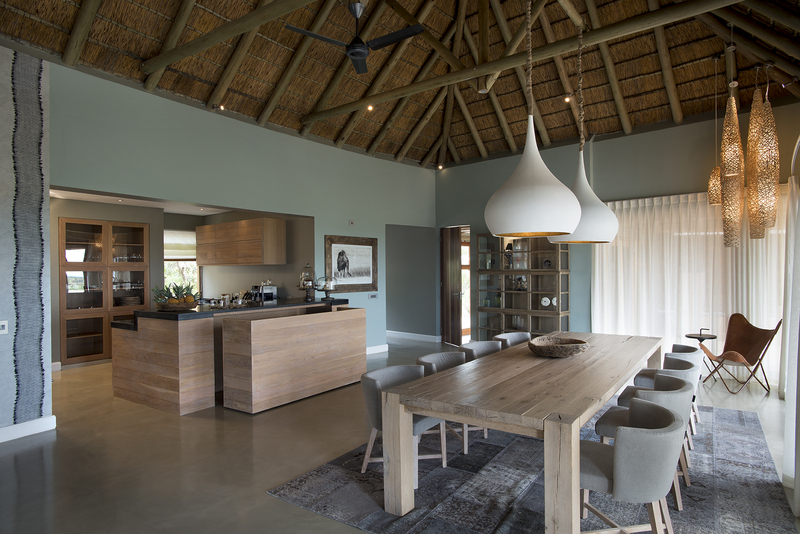 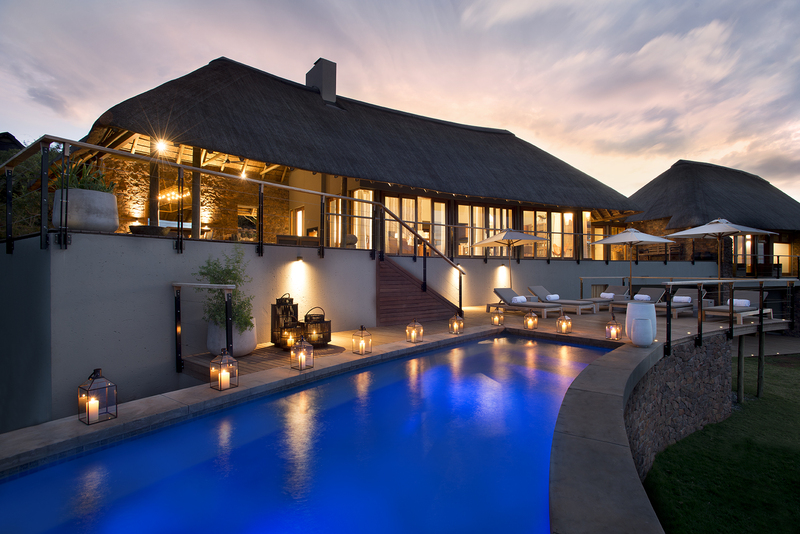 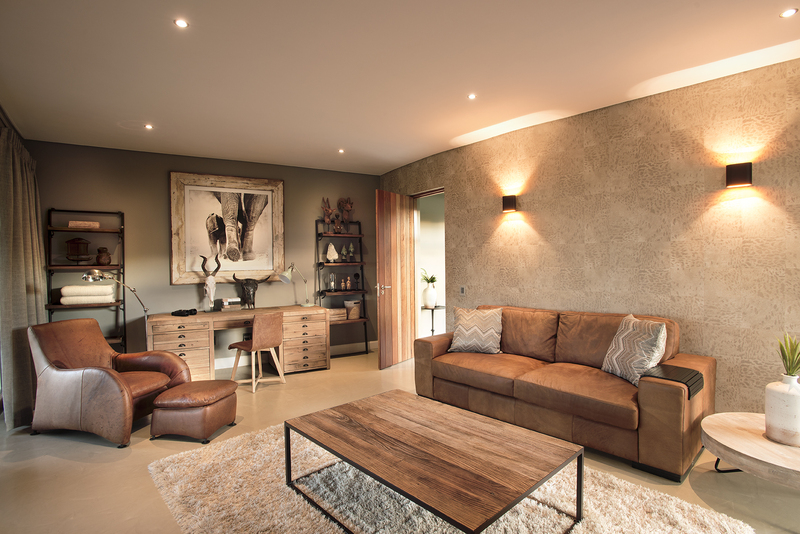 The ultimate in luxury and privacy, the Mhondoro Villa is perfect for families or groups of friends travelling together. 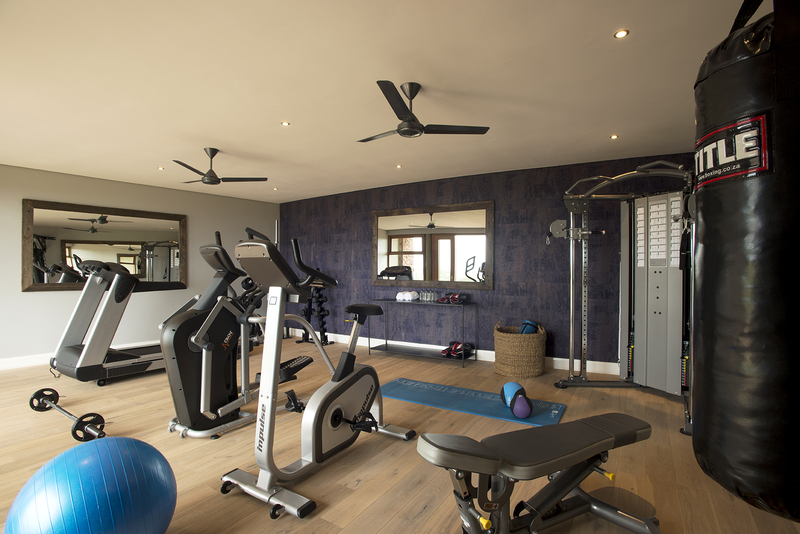 It features a magnificent master suite and two additional bedrooms, all with en-suite bathrooms, as well as a private gym, yoga room and a heated swimming pool. 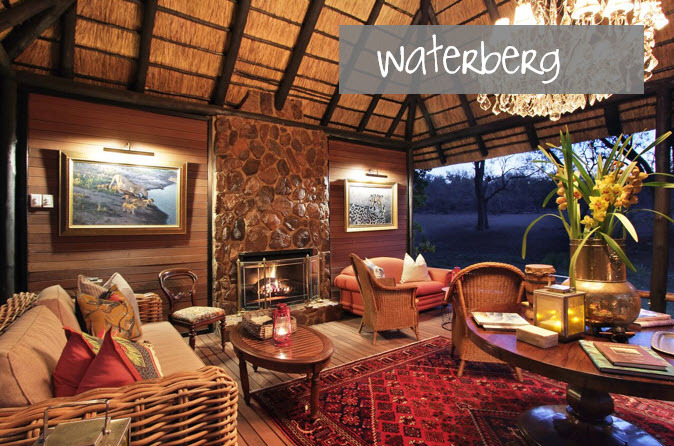 Exclusive use includes all meals, teas and coffees, soft drinks, local branded beers and hand-select house wines, as well as a game-viewing safari vehicle with personal ranger and the services of a personal chef, butler and housekeeping staff. 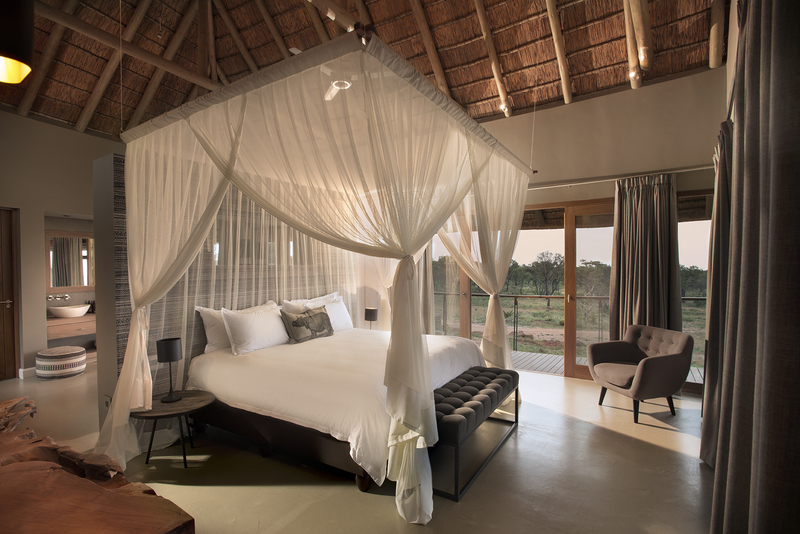 The Owner’s Villa at Mhondoro is booked on an exclusive use basis and is all inclusive of all meals, drinks, activities, private spaces, pool, boma, gym and yoga room, guest laundry, private safari vehicle, private chef and general staff and amenities. 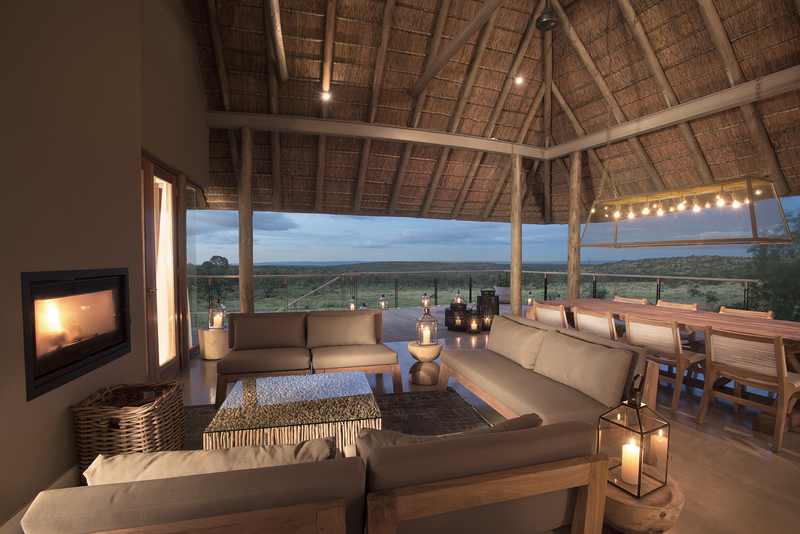 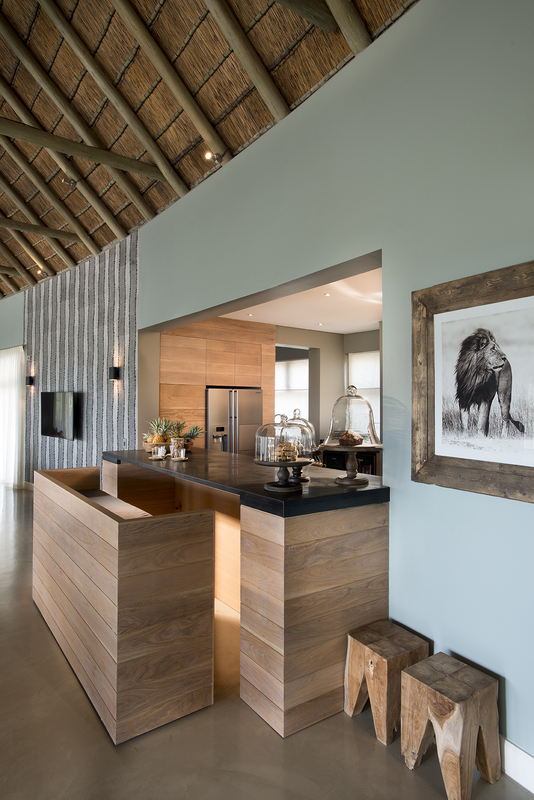 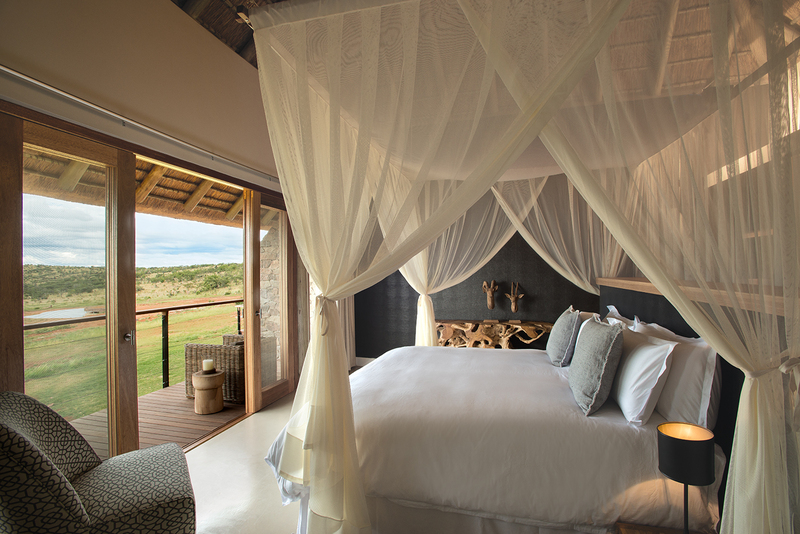 Open up to the wild outside as you roll away glass doors and become one with the endlessly changing Africa that surrounds you. 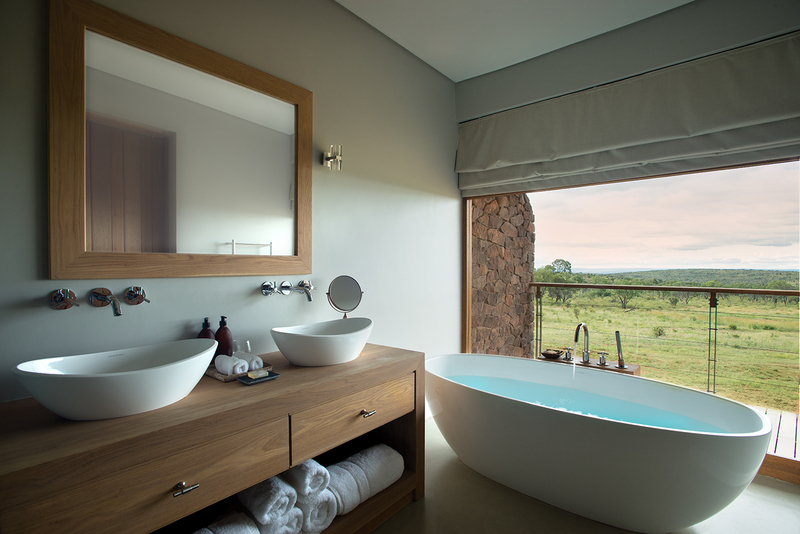 Flanked by two flowing streams and abundant fauna, this is Kichaka: lush on the outside, plush on the inside.